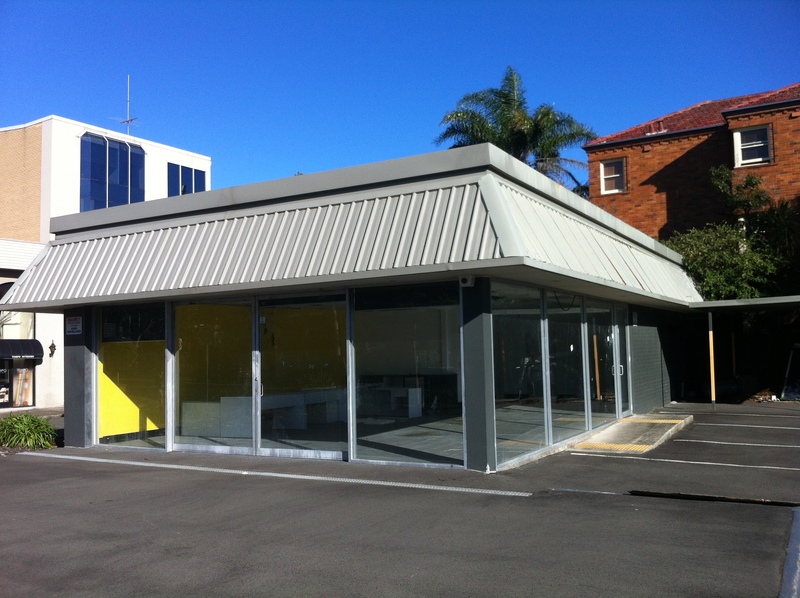 Mosman KFC – it’s been closed since 2004, presumably because it was on Military Road and wasn’t a boutique fashion outlet. 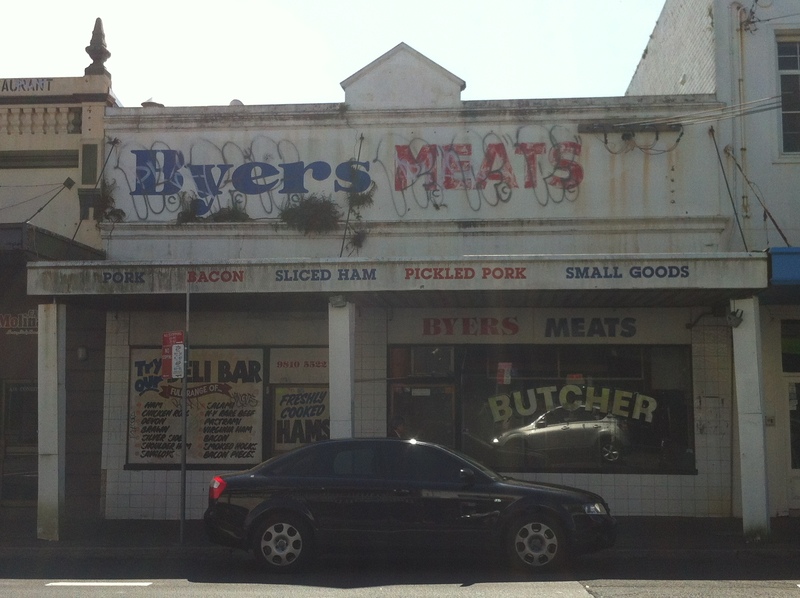 I think Mosman Council must have some kind of cull every now and then of shops that aren’t conforming to the Mosman style; prior to the 1950s, this site was a grand old house belonging to Mosman G.P. Dr. Geoffrey Mutton, complete with tennis court out the back. The tennis court is now the block of units at the top right of the picture, and here on Military Road we have the Colonel, now awaiting oblivion/development. 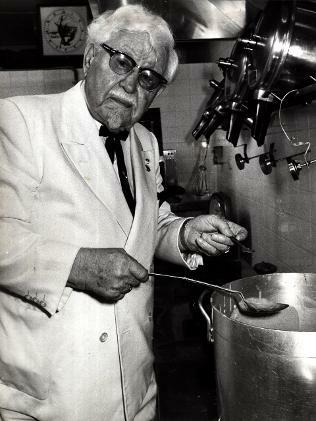 Colonel Sanders visits KFC Mosman, 1976. Image courtesy Gary Graham / Archive News Ltd. Put some gloves on, Colonel.